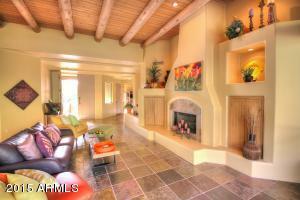 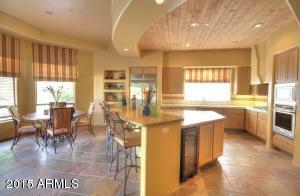 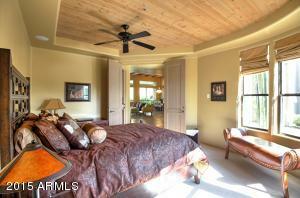 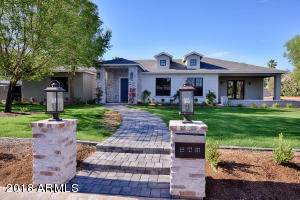 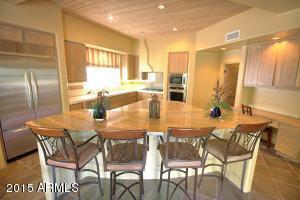 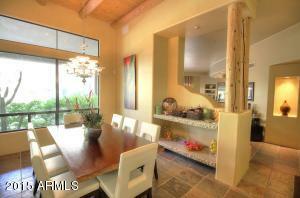 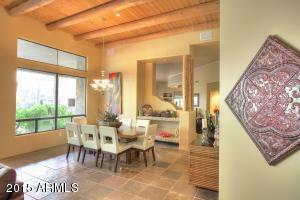 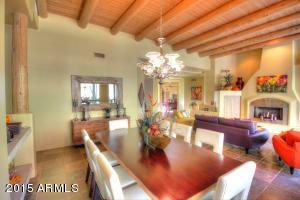 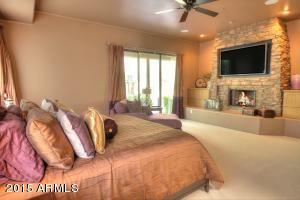 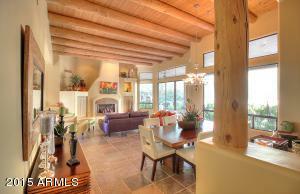 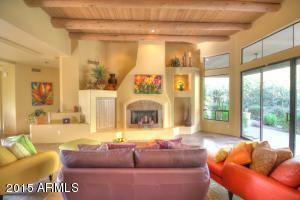 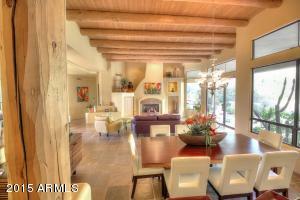 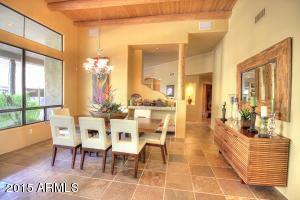 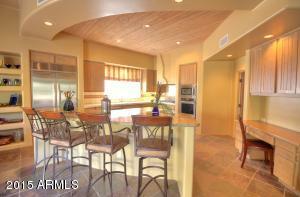 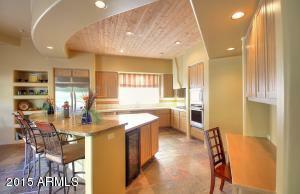 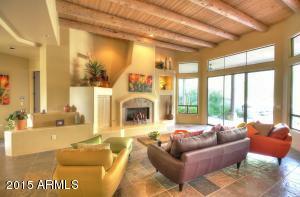 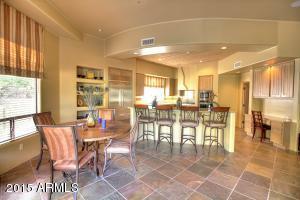 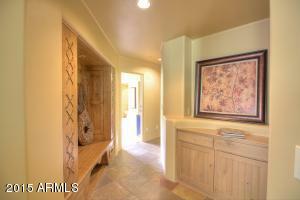 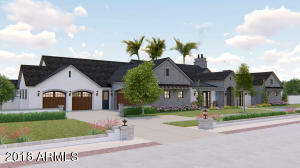 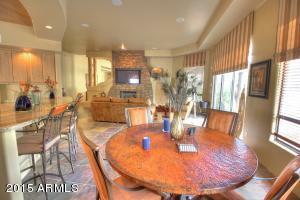 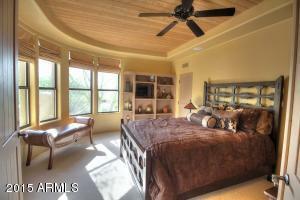 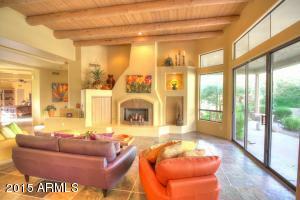 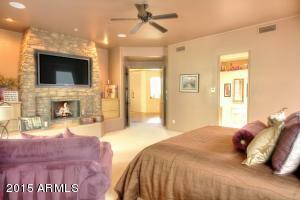 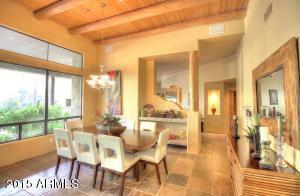 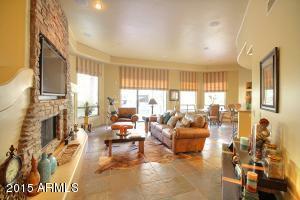 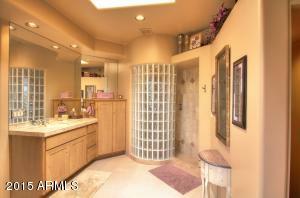 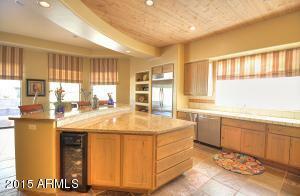 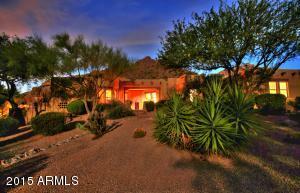 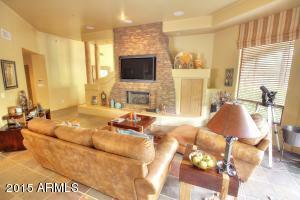 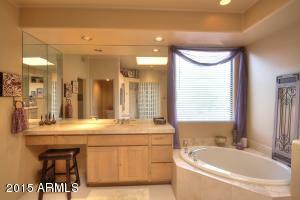 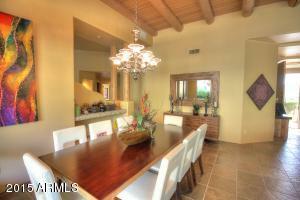 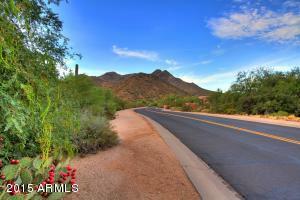 Former Model home sits on one of the most unique lots on Troon Mountain. 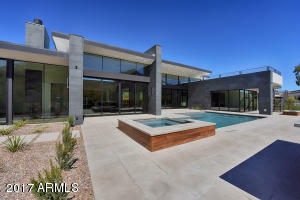 Designed by Lee Hutchison. 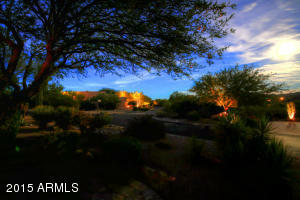 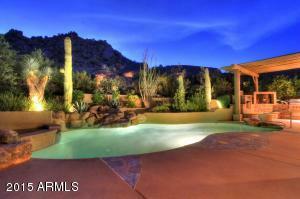 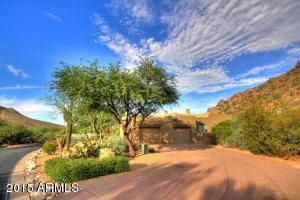 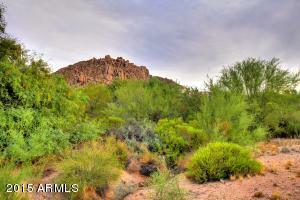 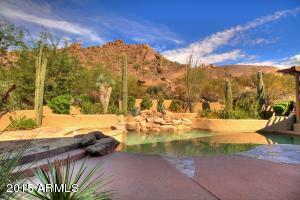 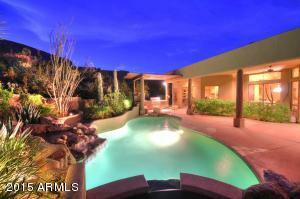 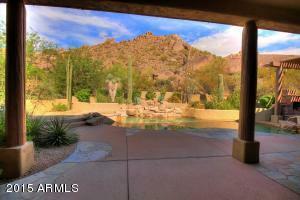 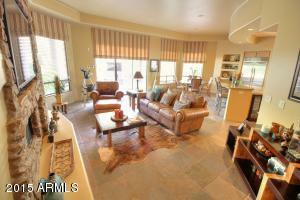 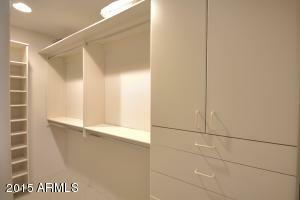 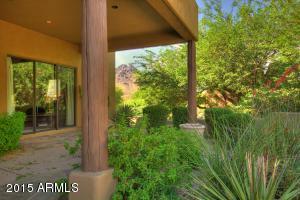 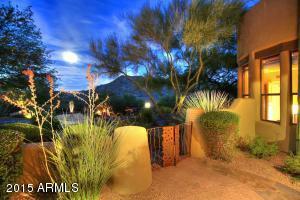 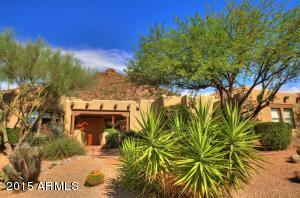 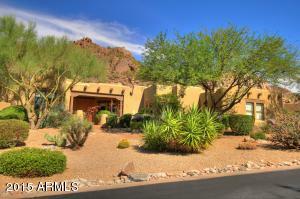 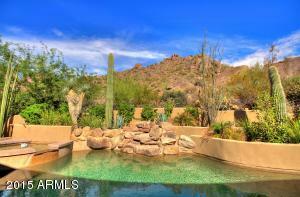 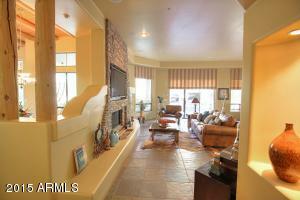 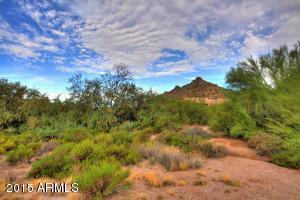 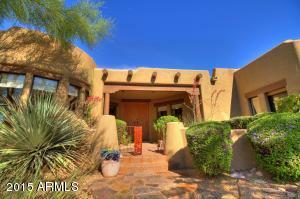 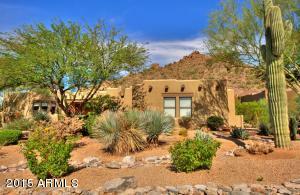 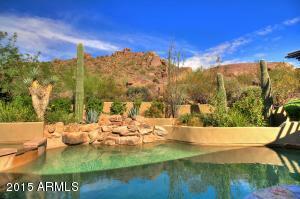 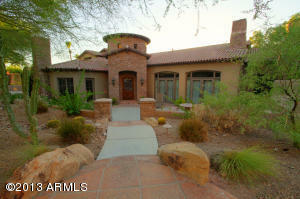 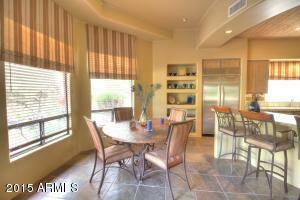 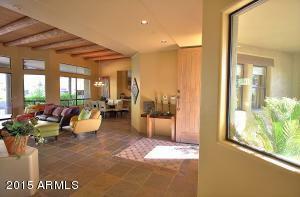 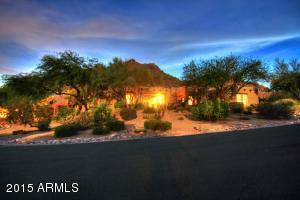 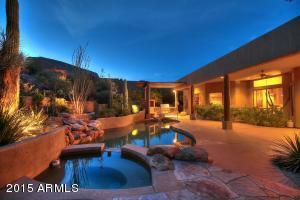 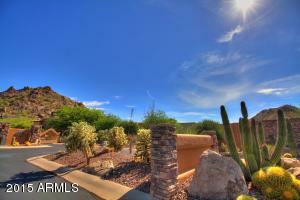 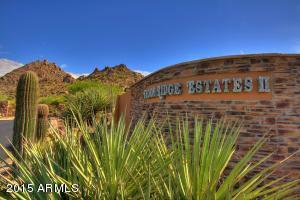 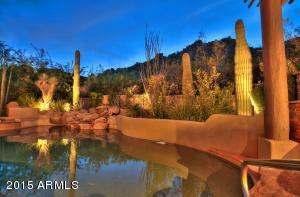 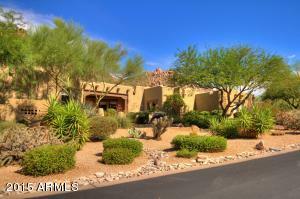 Extremely private rear yard with direct views of Troon Mtn. 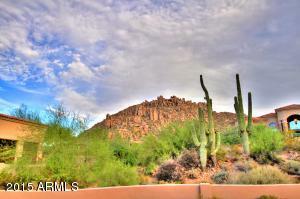 Sun sets behind Mtn providing great shade in the summer. 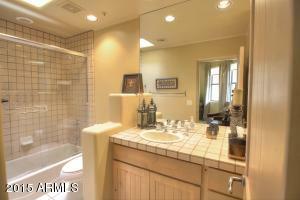 Home has True Pride of Ownership. 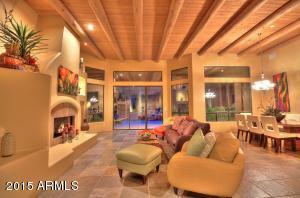 Great Room Concept provides great entertaining. 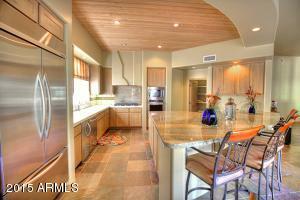 New Stainless Steel Kitchen Aid appliances. 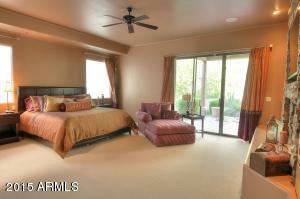 Split Master bedroom with private access to rear yard. 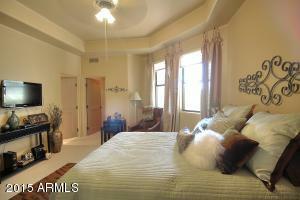 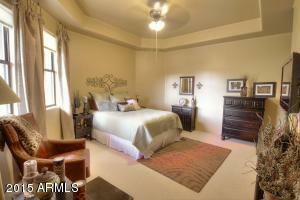 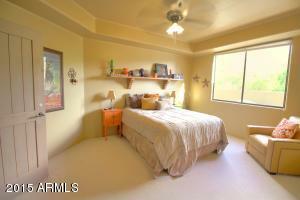 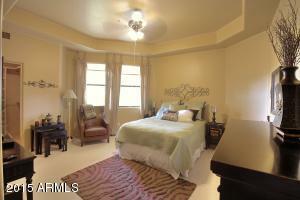 All bedrooms are in suites and spacious. 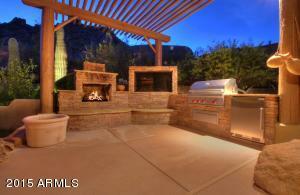 Large covered patio with new BBQ, TV, and Refrigerator. 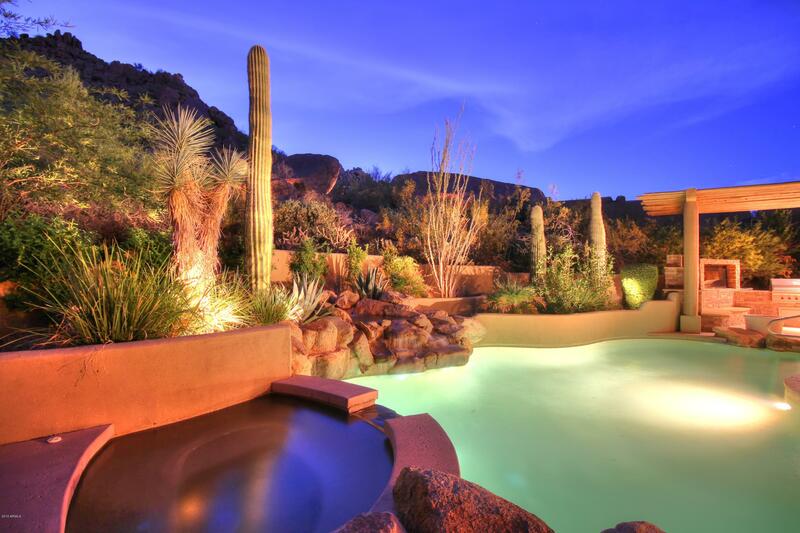 Pebbletec pool/spa. 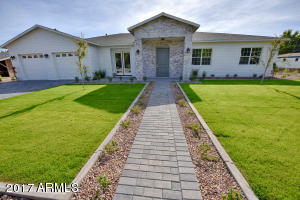 House is in turn key condition. 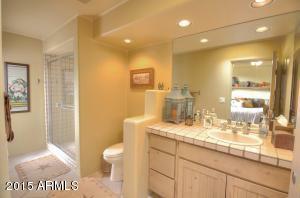 Thx for showing. 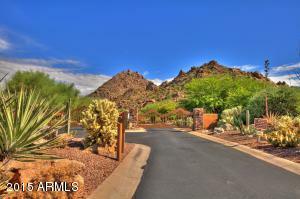 East on Happy Valley to 112th Place, Entrance to Troon Ridge Estates. 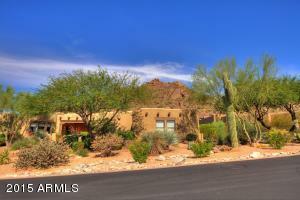 North thru gate to Desert Vista Road, East to 114th Street, North on 114th street to property.